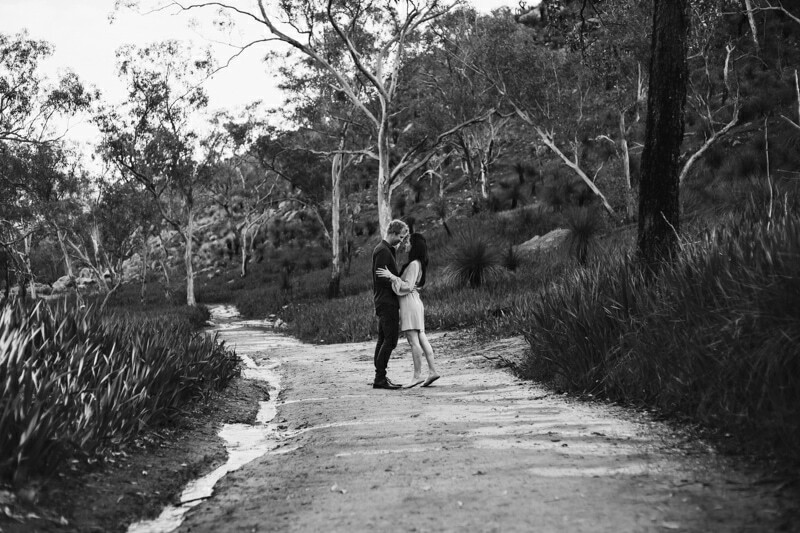 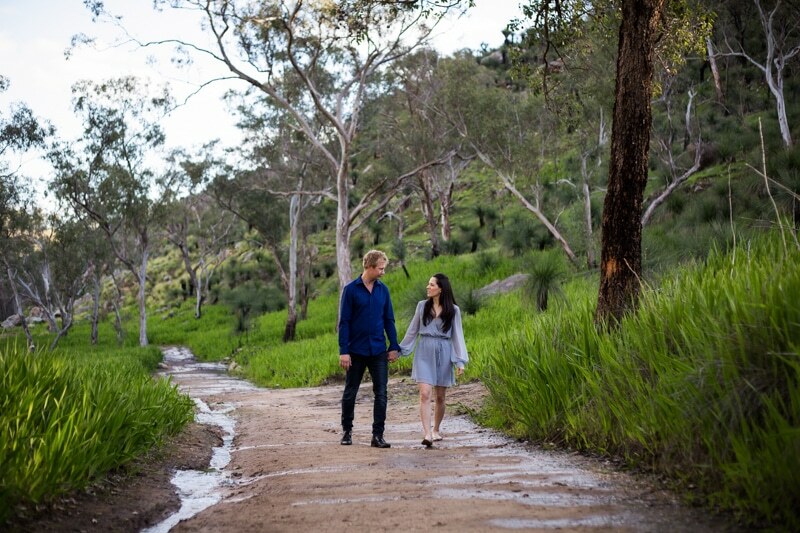 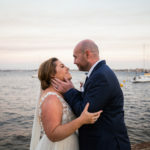 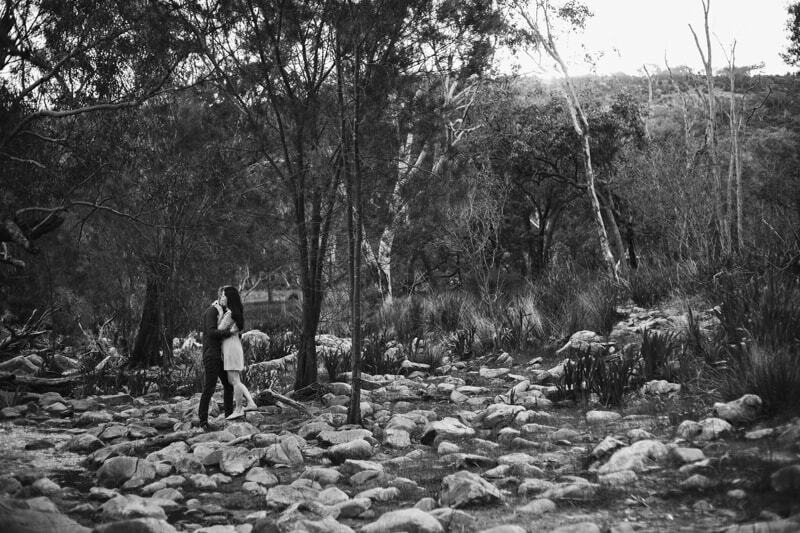 Bells Rapids had been on my wish list of engagement photography locations for while so I was super excited when Rikki and Jamie were keen to explore Bells Rapids for their Perth engagement shoot. 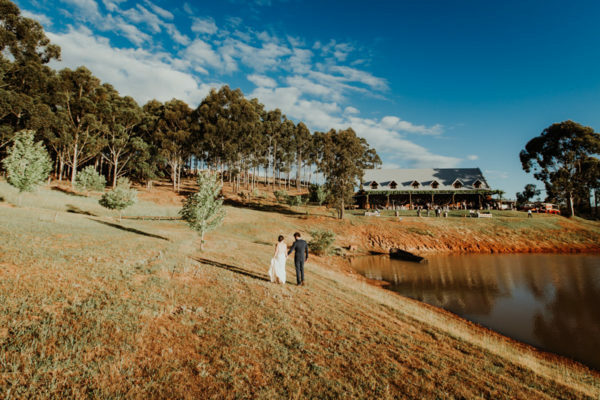 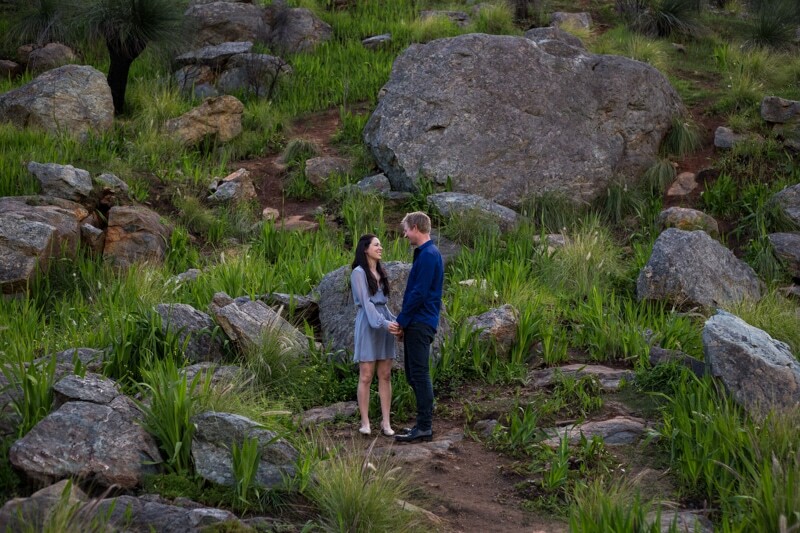 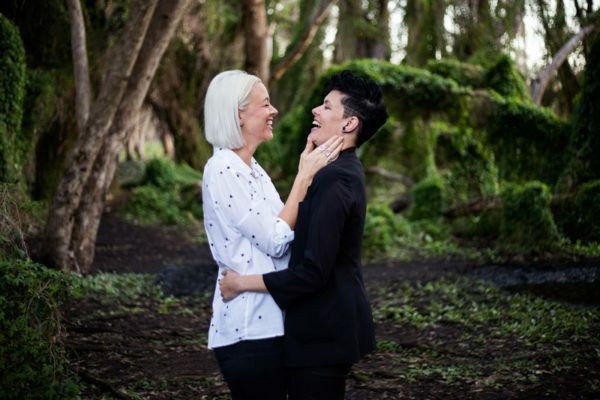 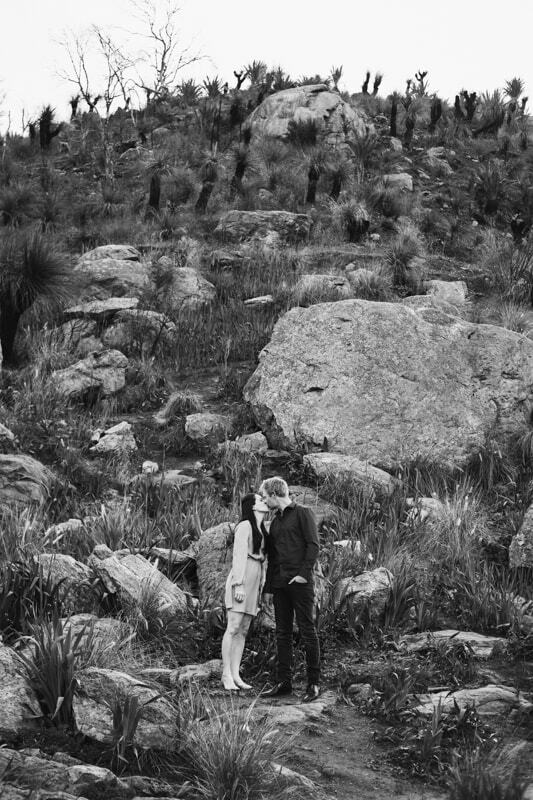 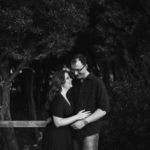 Their beautiful Bells Rapids engagement shoot had it all. 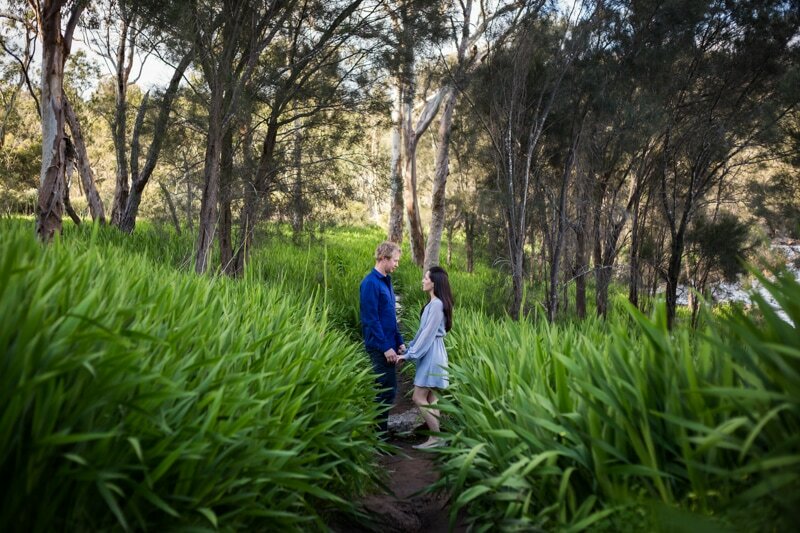 Stunning green bushland, flowing water and soft winter light. 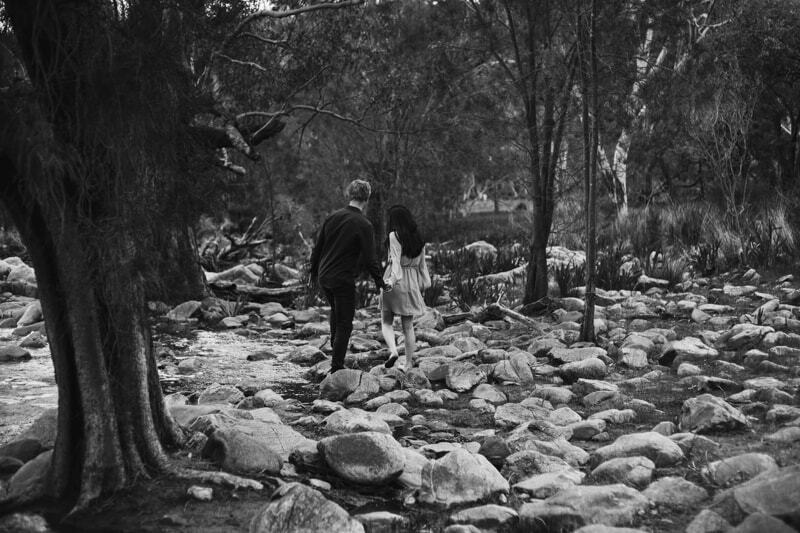 If you haven’t been to Bells Rapids before I recommend checking it out for a bush walk or picnic. 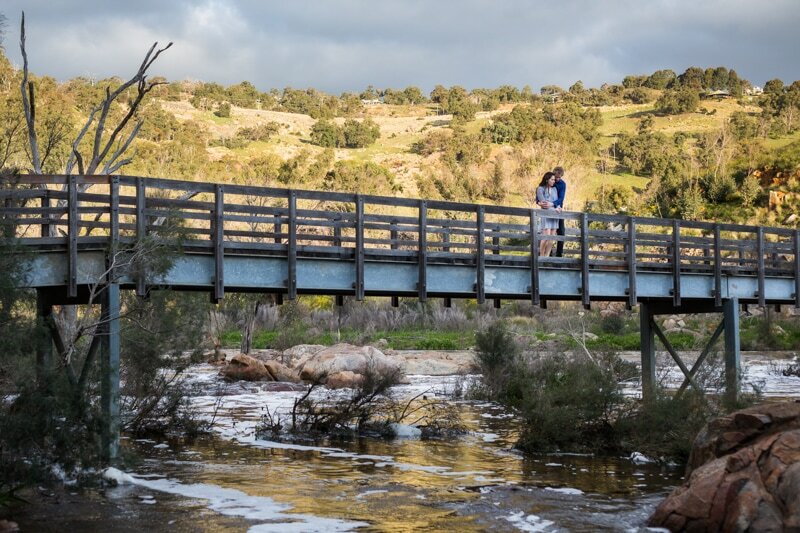 It’s so beautiful and not far from Perth city. 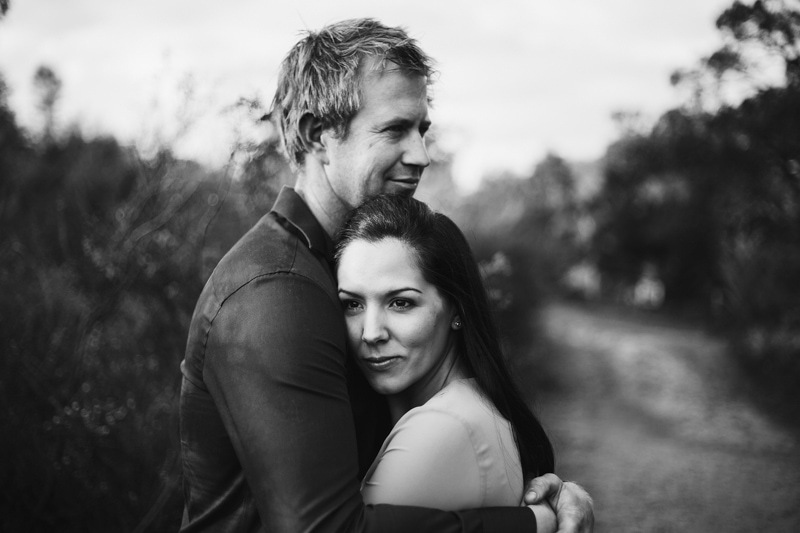 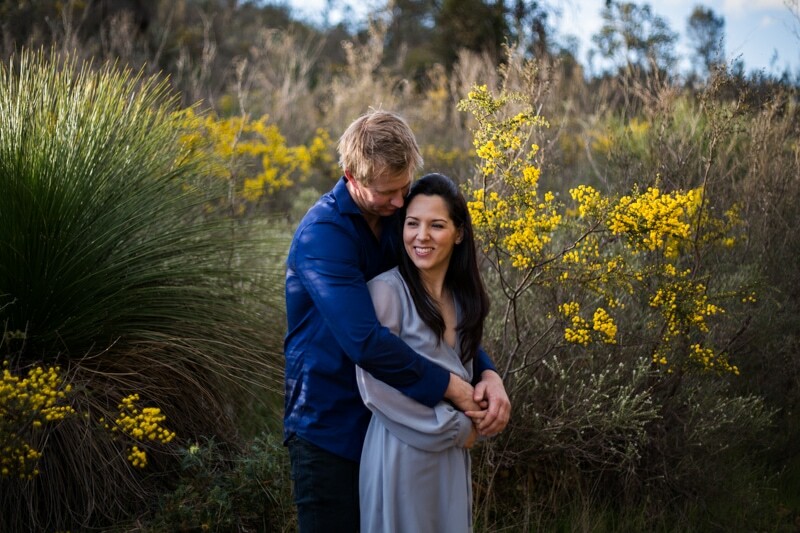 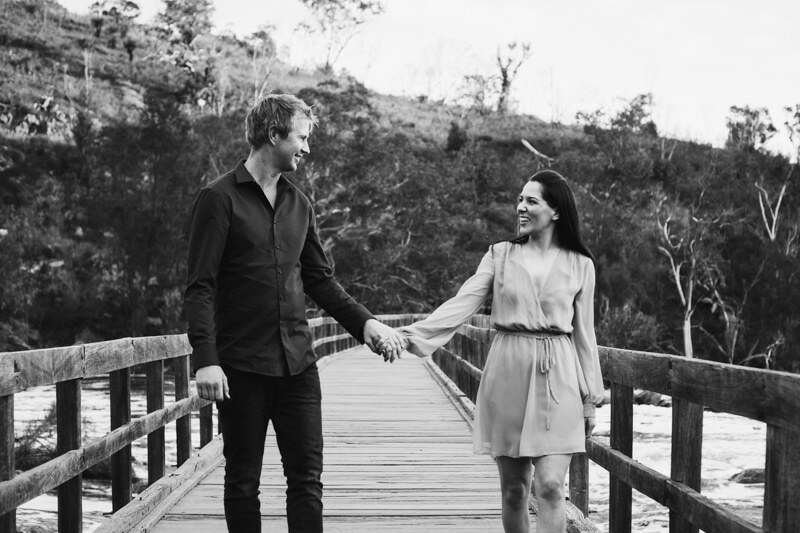 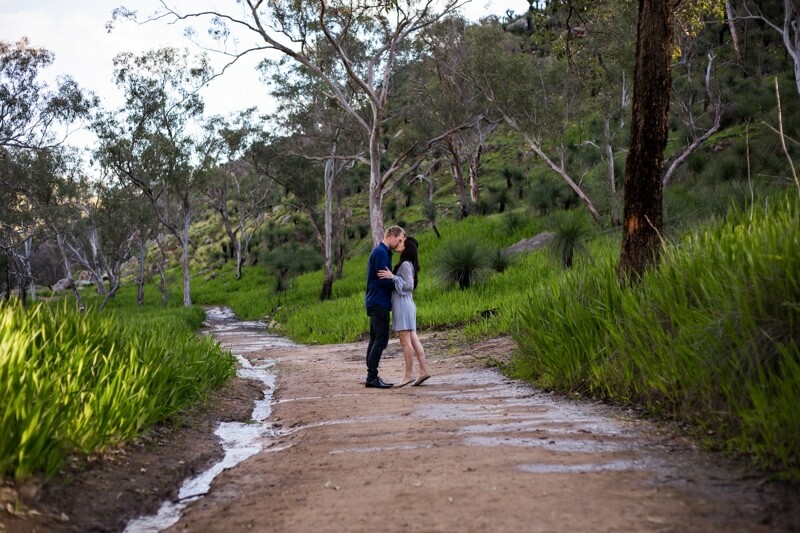 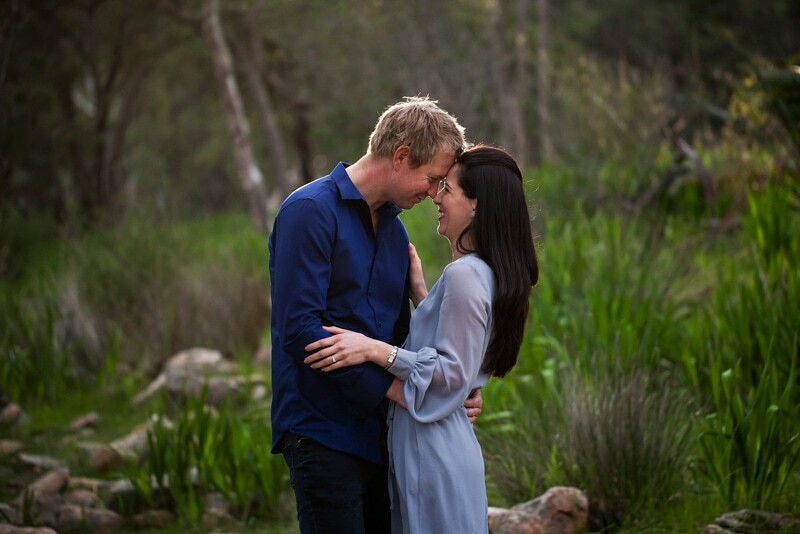 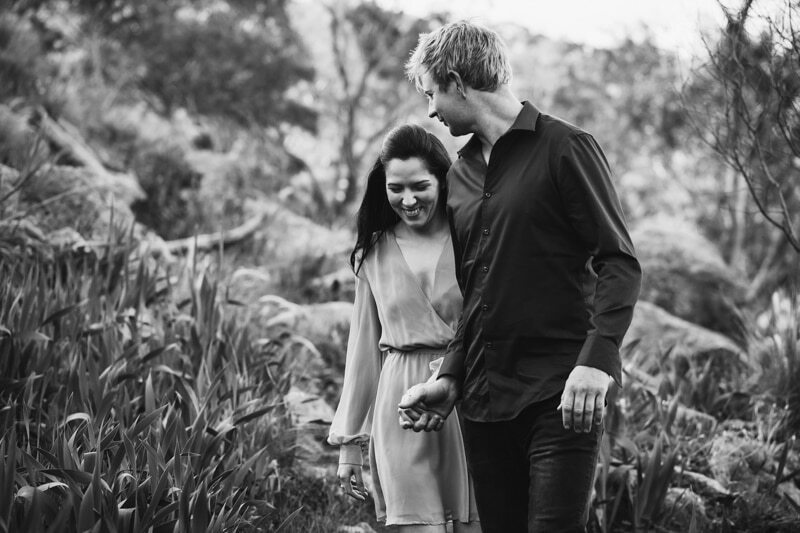 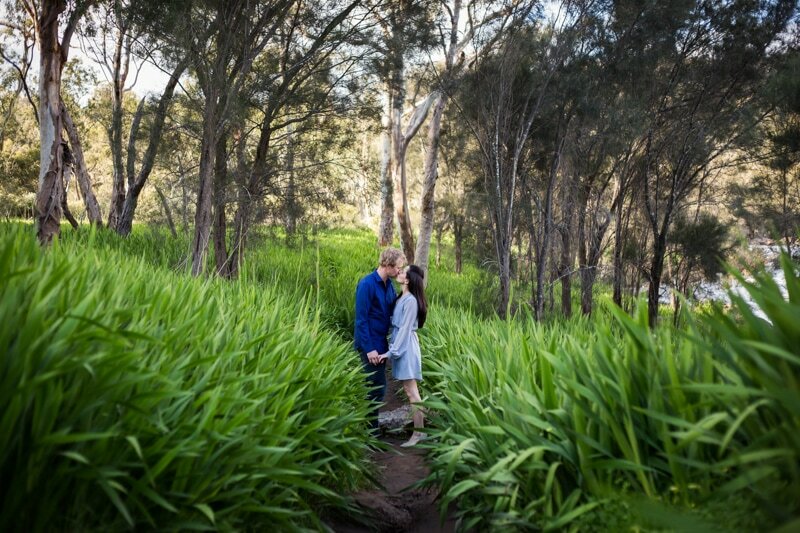 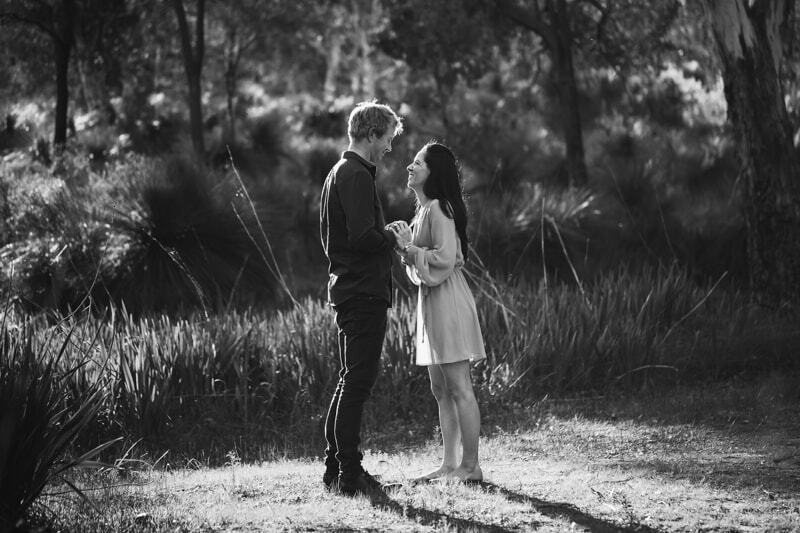 Check out Rikki and Jamie’s Bells Rapids engagement shoot below. 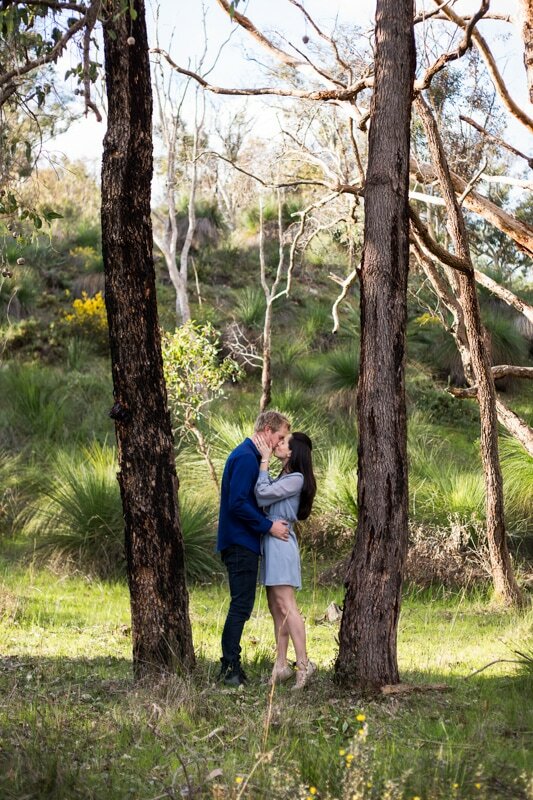 Can’t wait for their wedding in January.